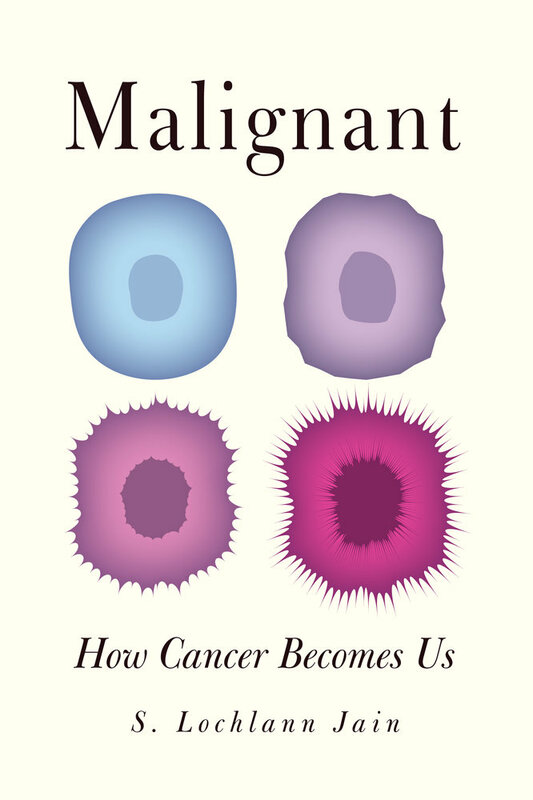 The Cancer Research Initiative at the University of Cape Town (UCT) co-hosted a seminar this week in which the author S. Lochlann Jain, a professor of anthropology at Stanford University, read excerpts from her book, Malignant: How Cancer Becomes Us. UCT has taken the lead with the introduction of a new course that explores the growing interdisciplinary field of medicine and the humanities, and Jain was in Cape Town to participate in a conference entitled Medical Humanities in Africa 2014. Jain’s book has drawn rave reviews, with Siddhartha Mukherjee, the Pulitzer Prize-winning author of The Emperor of All Maladies: A Biography of Cancer, enthusing, “The writing is marvellous and the scholarship is incredible – but you aren’t prepared for the disarming humour, or the delicate dissection of the psyche that Jain achieves. I could not stop reading this book.” The Firing Squad of Statistics is the subtitle for chapter one in which Jain describes her own experience when diagnosed with breast cancer. 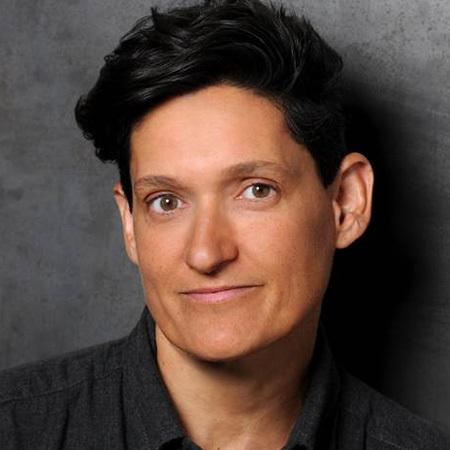 Jain is the consummate storyteller and draws on scholarly literature in oncology, law, history, anthropology and memoir, to tackle difficult questions that have not been asked before. For example, in chapter six, entitled Inconceivable: Where IVF Goes Bad, she describes the experience with her cancer support group where she finds out that two of the women had been egg donors, while two others had taken fertility drugs. Jain was astounded to discover there were virtually no follow-up studies on the potential of hormonal injections to trigger cancer in women “donating” their eggs, despite the knowledge that hormones such as oestrogen can stimulate breast cancer cells. Lochlann Jain is a remarkable woman whose research and writing have helped us to understand why this dread disease – almost half of all Americans will be diagnosed with an invasive cancer during their lifetimes – continues to confound us, despite the billions of dollars spent every year in search of a cure.